If you’re a seamstress, then you probably have a lot of fabric scraps in your home. After all, you’re not always going to have the right amount of fabric for a sewing project. 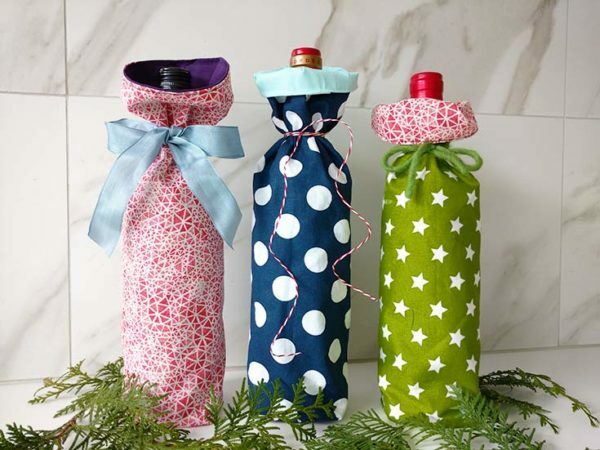 Moreover, even if you’re an absolute beginner at sewing, you’ve probably had projects that didn’t turn out exactly the way you had intended and now you ask yourself – what to do with it? Save those scraps and sewing project that went wrong! Use up all those fabric scraps you have by making easy recycled craft and scrap fabric projects – from adorable stuffed animals for your kids to cutesy fabric cover books. You can personalize any of these projects by adding custom made label or personalized tag. Forget buying those expensive generic looking boys toys from your local store. 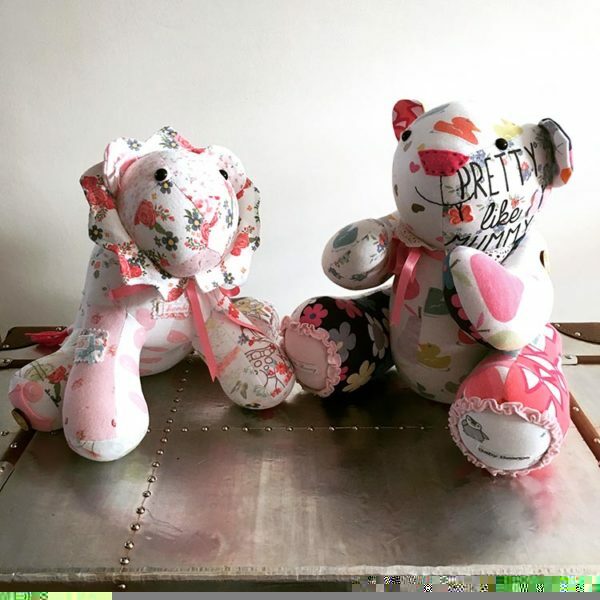 Instead, learn how to create how to make personalized stuffed animals that are sure to delight your children with joy and bliss. These creatures are completely customizable – from fabric down right to its eyeballs. And, you don’t have to visit a fabric store, too. Because this simple kids craft works wonderfully with scrap fabric – those little odds and ends – found in the junk box. 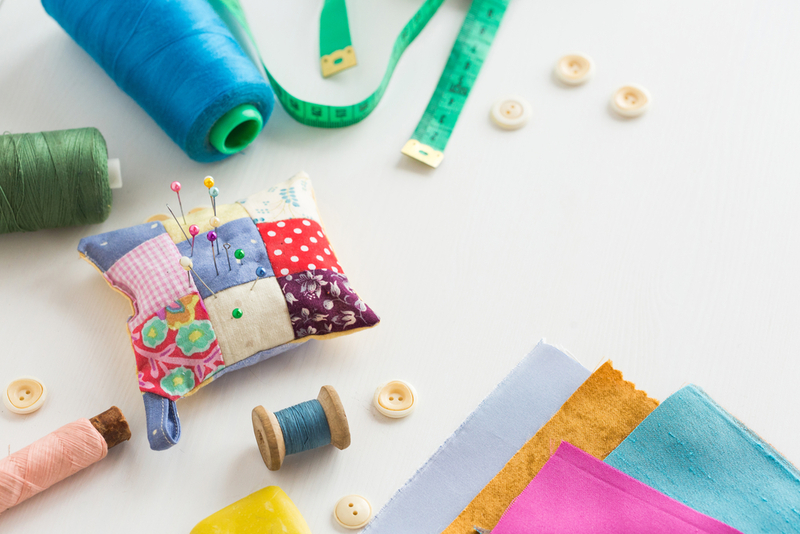 Let’s face it: You could be a seasoned sewing veteran with over 1000s of sewing projects under your belt. But no matter how often you sew or how long you’ve been in the sewing industry, you can’t possibly find a use for every piece of fabric lying on the floor. 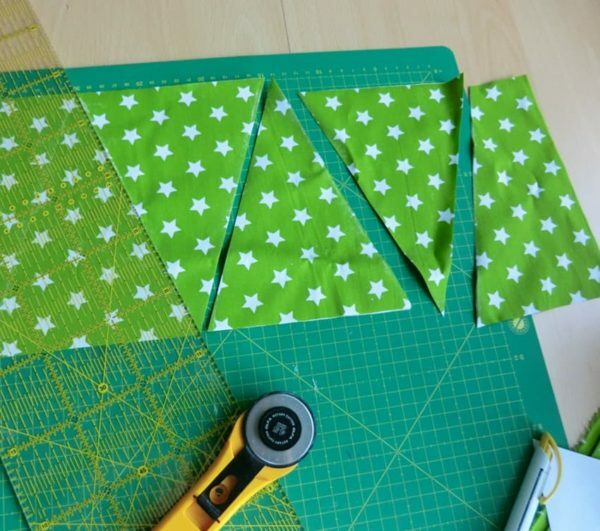 Even if you have the most basic sewing skills, you can make a pretty bunting to dress up a party, a child’s bedroom, or playroom. The best part about this simple project is it requires only the smallest of fabric scraps available and only involves cutting fabric scraps into tiny triangles and stitching them together on a garland to form an adorable and inexpensive looking piece of decoration. It’s freeing (and easy) to learn how to create a scrap quilt – quilts are sewn in a random collection of fabrics -, merely because scrap quilting eliminates the stress of choosing colors. Instead, you focus on selecting colors that contrast each other, and the final result will be just as beautiful, even if it might not look (or feel) what you’d envisioned at first. Felt corner bookmark is cute, unique, and useful, and it makes great gift for almost everyone. It’s also a fun project that doesn’t take hardly any time or money. All you need for this project is a felt (color of your choice), scissors, needle and floss (color of your choice, as well). 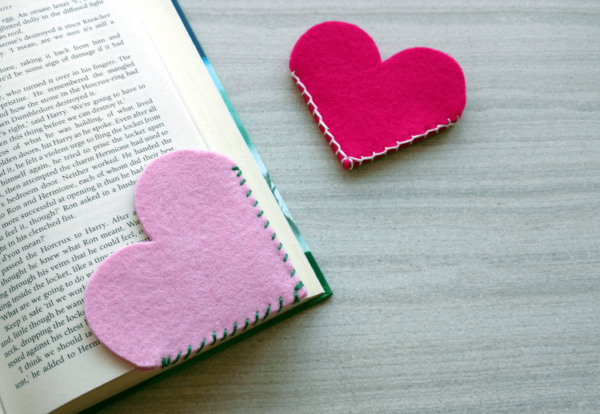 However, you don’t have to stick with heart shaped bookmark. This is a great project to express your creativity and it requires a small amount of fabric. A cutesy looking bag holding your favorite bottles of beverages can be an excellent gift, at any time of the year. All you need is few pieces of fabrics, ribbon, and you’re ready to begin sewing. Besides, these gift bags can also be used to hold gift boxes, and quickly meet your gift-giving needs. Remember: use “all-occasion” fabric just in case you are prepared to give gifts to your loved ones at any time of the year. Do you need to store pin while you’re sewing projects? You can use the strip, magnetic pin holder, and pincushion – all essential sewing tools that we use almost every day. This project is perfect for those who like to sew and is almost too easy to make. Essentially, you just have to make a pouch with leftover fabric and fill it with stuffing before sewing it shut. You can find a multitude of patterns online, so you’ll be able to complete it quickly and easily. Books are often used by many people over the years. To keep a nice book nice and covers protected, you can sew a simple fabric book cover by reusing fabric scraps from past projects. 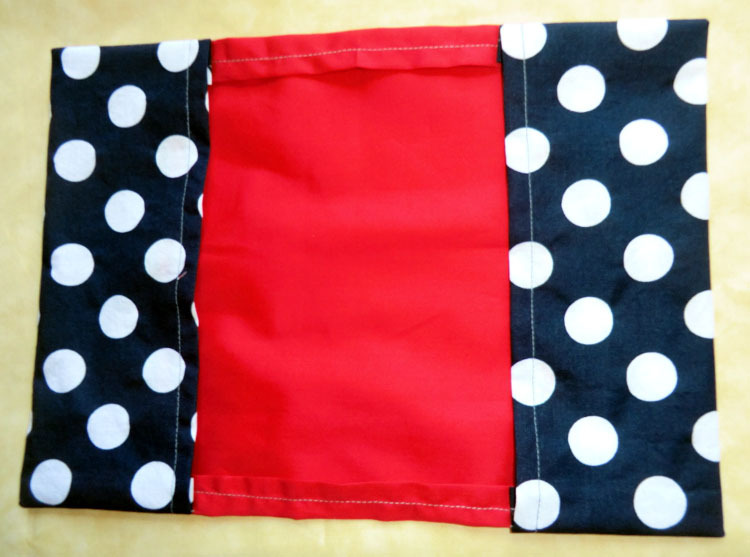 This project is perfect for any level of sewing skills. 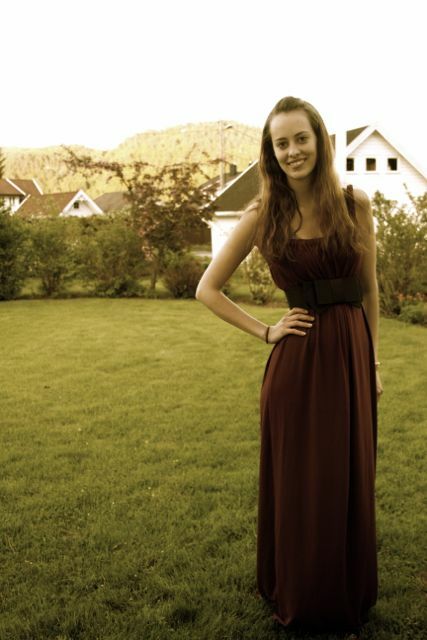 Annabelle Short is a writer and a seamstress of more than 5 years. She’s a chief crafter and writer for Wunderlabel. You can visit her blog to learn more about her work. 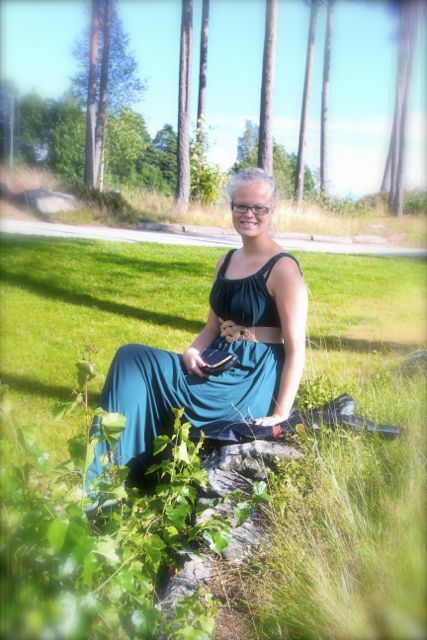 Annabelle is a mother and she loves making crafts with her two children, Leo (age 9) and Michelle (age 11). Thank you, these are actually cool ideas amidst a sea of boring ideas!